MK Total Wealth Management Group’s holistic approach and red carpet service brings peace of mind. 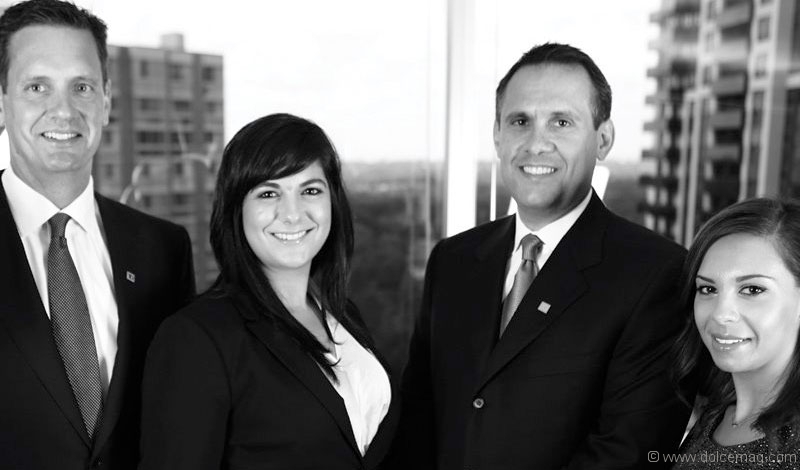 The MK Total Wealth Management Group manages half a billion dollars and is led by Senior Vice-President, Investment Advisor Jeff MacDonald and Vice-President, Investment Advisor Peter Konidis, both of whom have been providing wealth management solutions to clients for over two decades. It ranges from small and large business owners to individuals with a million dollars and above in investable assets. Whether it’s $1 million or $50 million, every single one of our clients receives what we call the “red carpet service.” There’s no waiting time – our knowledgeable staff is on hand to make sure that our clients’ needs are addressed immediately. How does MK Total Wealth work to preserve, protect and build wealth? Our holistic offering and disciplined approach is key. Apart from our investment strategies, we are equipped to handle a variety of objectives, such as estate and succession planning, private banking, tax strategies, insurance, philanthropic planning and more. Our discretionary managed platform means clients won’t be bothered with the micro- aspects of their dayto-day portfolio. Elaborate on the discretionary platform and how it is unique to your business. Our equity platform focuses on bluechip dividend stocks because we believe that you need to be compensated while waiting for capital growth. 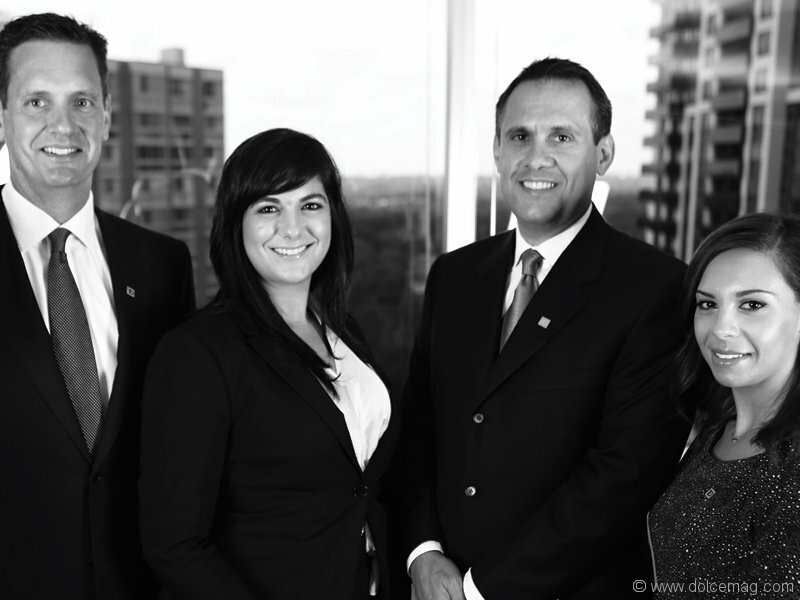 Our selection process is quite unique as it uses both quantitative and qualitative analyses Left to right: Jeff MacDonald, Carla Fernandes, Peter Konidis, Daniela Leonetti coupled with strict buy and sell rules. These disciplines have allowed us to outperform the market with a lower degree of volatility than the market. At the end of the day, what is most important? A happy client who can go on with their daily life without worrying about their finances because they know they’re in the right hands. That’s what gives us the greatest satisfaction.